Company of Good brings you our very first The Giving Marketplace. Companies and public agencies will have direct access to social issues, micro-volunteering opportunities and conversations through match-making sessions with non-profit organisations(NPOs). 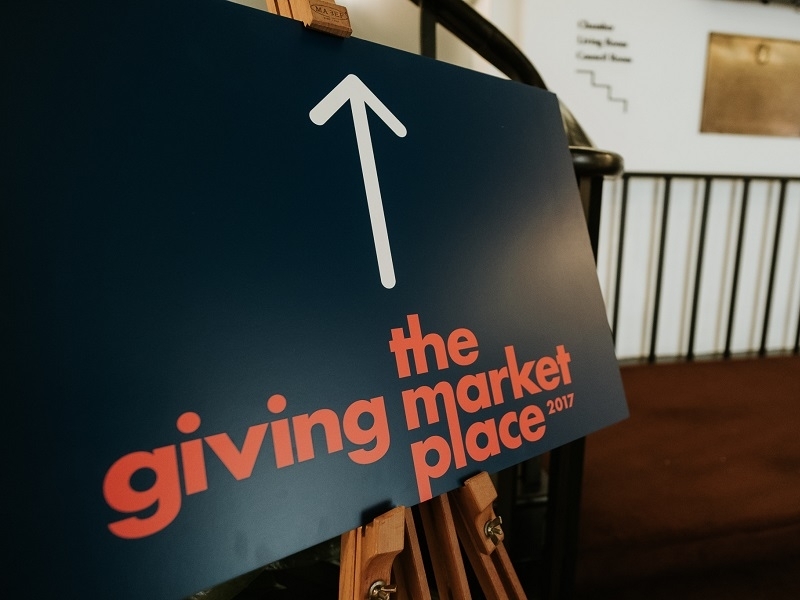 The Giving Marketplace brings together all things good within one space. Be part of a bustling marketplace filled with people doing good. You are in for a Good time!